If you’ve ever worn regular jeans on a long road trip or plane flight you know how the Tin Man felt before he got oiled. So we designed our Drover Lean Denim Pants for optimum comfort and flexibility using a lighter 11.5 oz. twill and a dash of stretch. If you�ve ever worn regular jeans on a long road trip or plane flight you know how the Tin Man felt before he got oiled. 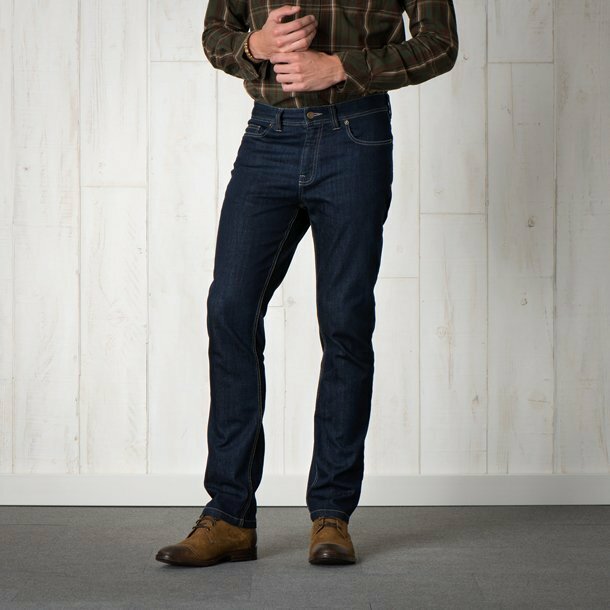 So we designed our Drover Lean Denim Pants for optimum comfort and flexibility using a lighter 11.5 oz. twill and a dash of stretch.